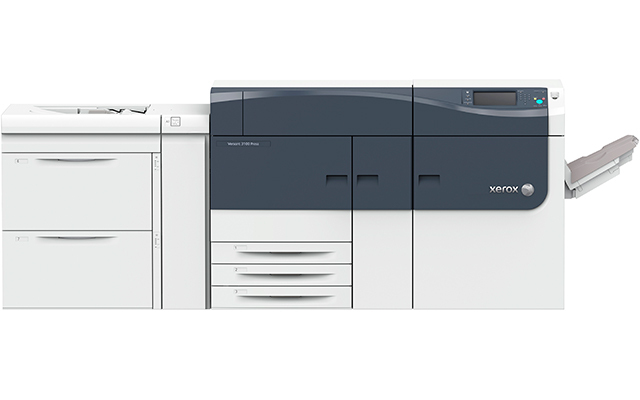 Step up to the most advanced press in the Versant® Family. 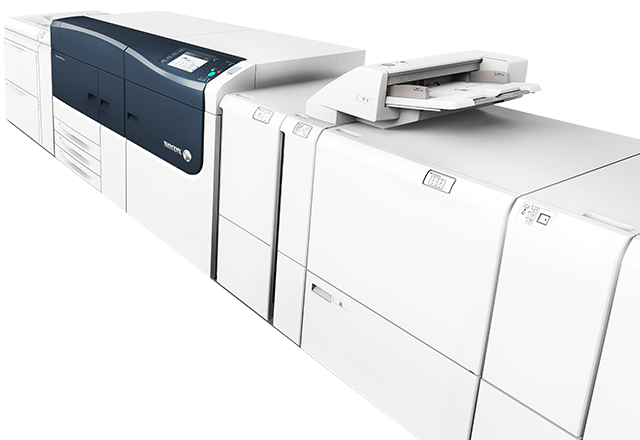 The Xerox® Versant 3100 Press delivers more of what you need in a high-volume print solution. 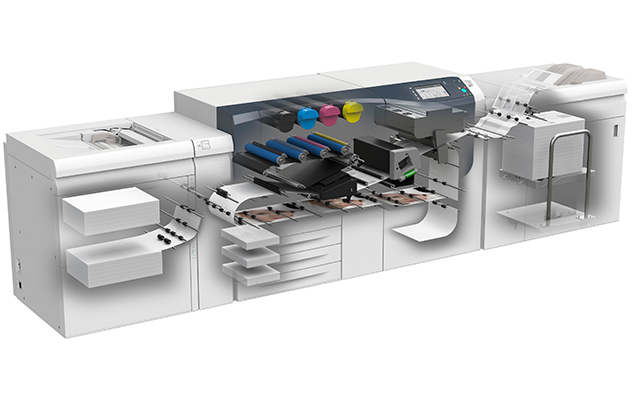 Speed, optimized alignment, color calibration technologies and robust finishing options allow you to respond with confidence to the ever-changing print market. 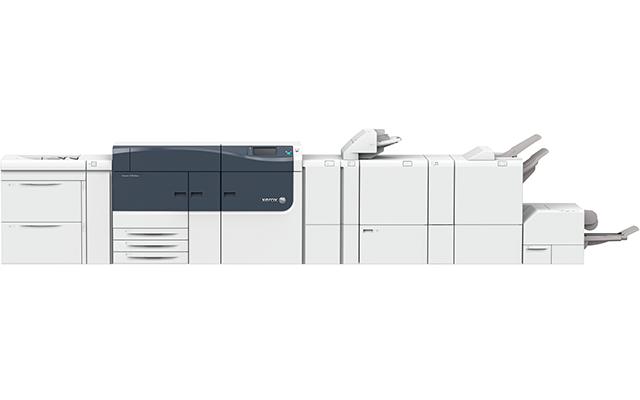 From its enhanced monthly duty cycle of 1.2 million prints to its advanced fusing technology, engine cooling module and wide media latitude with auto-duplexing on even the heaviest stocks and substrates, the Versant 3100 is a powerful—and sophisticated—press. Head-turning Ultra HD Resolution Technology is just the start. Our incredibly competent Full Width Array enables near-total automation of virtually every quality parameter, from color calibration to registration, image transfer, density uniformity, image-to-media alignment and more. Closed loop, operator free processes ensure color consistency and overall image quality within each run. Paper Sizes: 3.86 x 5.75 to 13 x 26 in.